In the age of mobile first a store front represents a key dialogue with consumers, users and the market. In a world where people think print is dead we created a ‘pop up’ retail experience that reenvisions the concept of bookstore. Fields of Work Experience Design, User Research, Service Design, Innovation, Brand Strategy, Store Fabrication, Art Direction. Over the last decade the numbers of bookstores have been declining and different technologies such as e-commerce and audio books threaten the existance of printed books. We asked oursselves: how might we redefine the this retail experience and create an appropriate solution that represents the evolution of it?After four months of hard work we designed Top Shelf Books, a pop-up bookstore-bar located in San Francisco. Our journey was defined by different phases where we learned from users, ideate, prototype, iterate and finally designed our final solution. 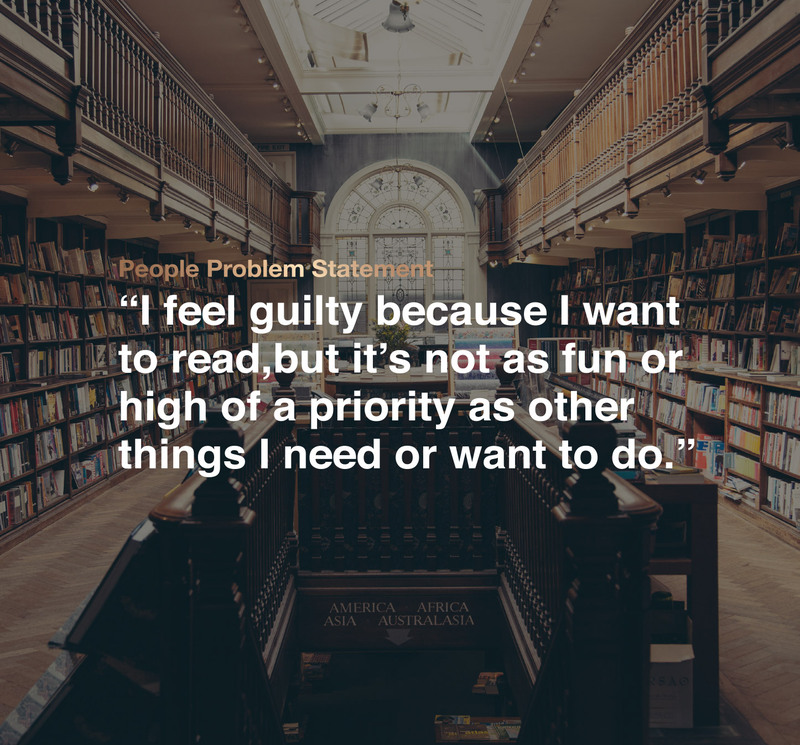 By using different primary research methodologies we learned about the main problems that potential customers were facing when visiting bookstores and with reading as an activity. 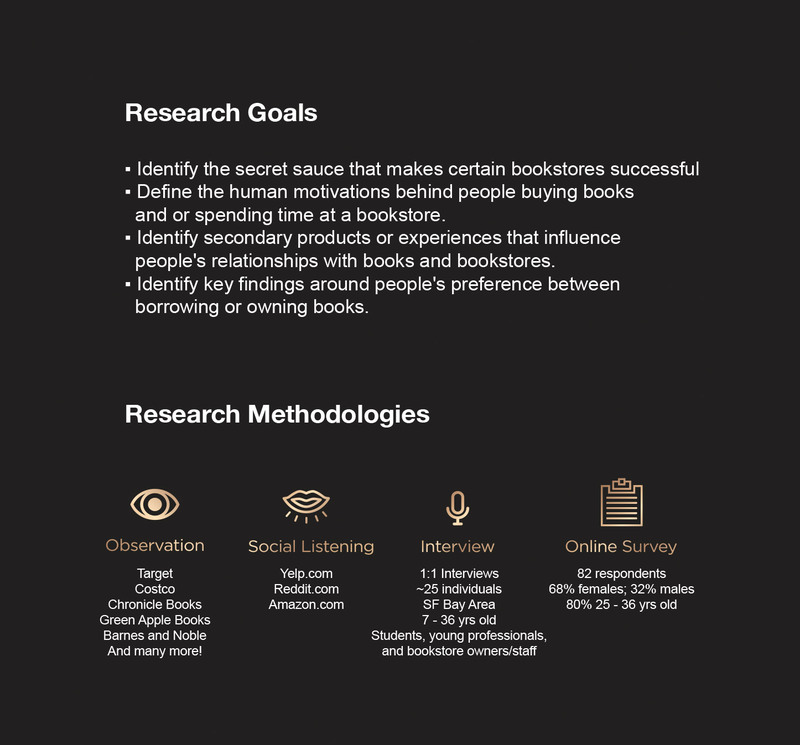 Among our key findings were discovered that “reading is essential for knowledge but not always prioritized for leisure”, “E-commerce shops may provide more affordable prices, but brick-and-mortar stores provide more intimacy”, “Recommendations from trusted sources (friends, family, even Oprah’s Book club) are a main mode for discovering and selecting books”. Our research findings allowed us to develop four key concepts to focus on intimacy, discovery, and motivation to read. 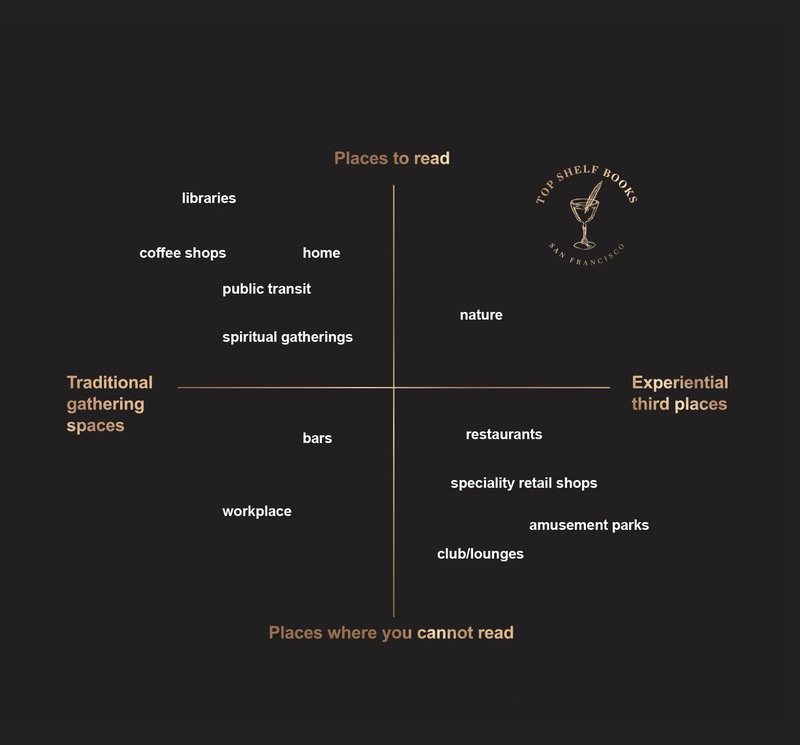 We tested all four concepts with 25 individuals and learned how critical it was to have thoughtful service design – which included the customer’s intention to enter the pop-up as well how he/she would be interacting with others. This led us to choose our final design concept as the bookstore bar. 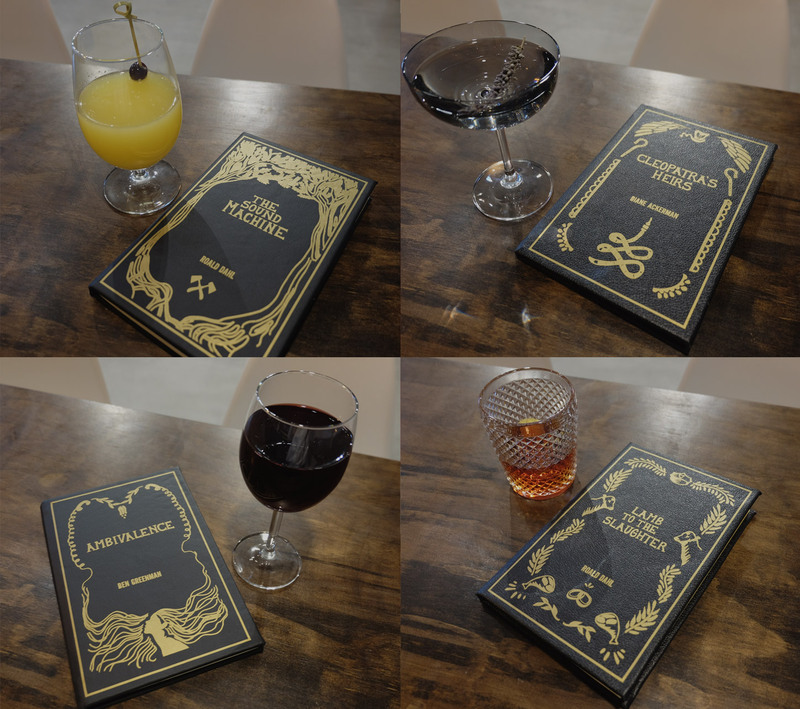 Our pop-up offered five distinct pairings of short stories and delicious beverages. Each shelf on the back wall highlighted one of these pairings with elements related to within the plot of the correlating story. Multi-sensory touch points were emphasized throughout the experience: the touch of the handmade leather-bound books and the hardwood countertop; the sound of mellow jazz music playing in the background and enjoyable chatter with the book/barkeeper; the taste of refreshing artisanal cocktails; the sight of a cozy and enchanting bar atmosphere. Key branding elements such as the logo, which features a wine glass holding a feathered pen, are meant to emphasize this core concept of “pairings”. The two-sided bar coasters took into consideration individual’s needs for peace and privacy while reading. 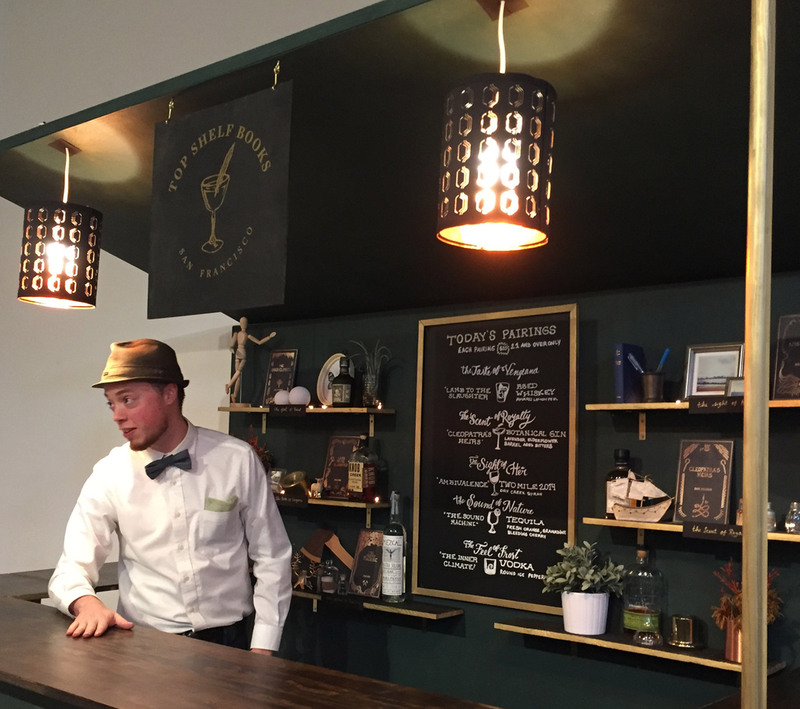 The book/bar keep was there to make customers feel at ease, while providing clarity on the core purpose of the pop-up. 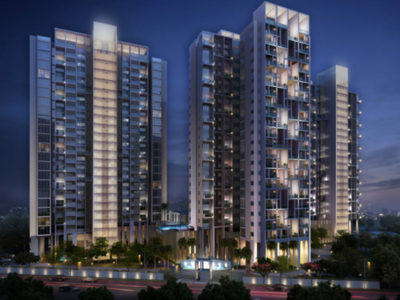 Every small detail was intended to maintain a cohesive and comfortable experience throughout the customer’s journey.